Hanging Coconuts and their contents are always a firm favourite with wild birds. 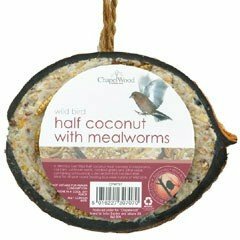 This Half Coconutcontains suet and mealworms that are a great source of energy and protein ideal for young birds. When the wild birds have finished this special treat simply refill the empty coconut shell with another variety of food. The shell easily hangs from a higher platform to make sure that you keep it away from predators. Compact and lightweight, the cordless Bosch Isio Shape and Edge Set makes the cutting of bushes, small leafed hedges and lawn edges effortless. Thanks to the electronic Anti-Blocking System you can cut harder branches continuously with extra power. Lithium-ion battery technology allows for short charge times, no self-discharge, no memory effect and is always ready to use. The Isio delivers up to 50 minutes runtime. A comfortable soft grip handle, high quality precision-ground blades and a charge level LED indicator top off this handy piece of gardening kit. Comes complete with Grass shear blade 8cm, Shrub shear blade 12cm and a charger. Large water filter. 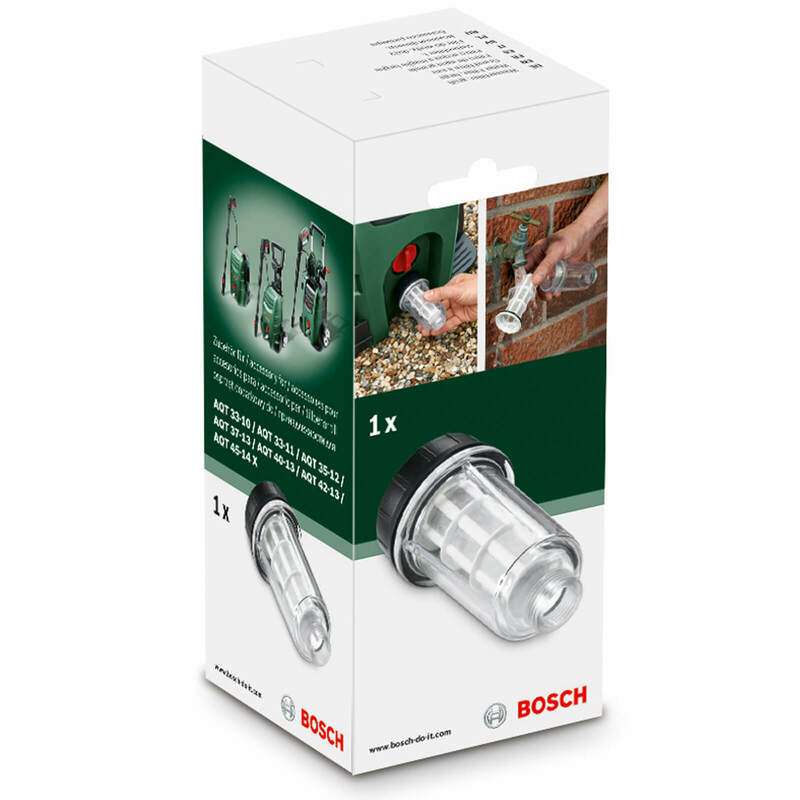 An essential accessory for maximising the lifetime and performance of Bosch AQT Series pressure washers…. 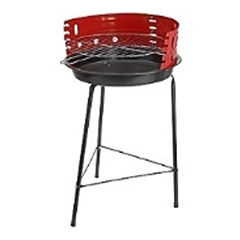 Our 57cm Grillstream 360 Grill is a revolutionary and innovative BBQ grill that is making new tracks in the BBQ world specially designed grills will upgrade your existing BBQ cooking with the addition of innovative grill grooves which remove fatty liquids from your grill and help produce healthier, cleaner and tastier food. This model of the Grillstream 360 is perfect for fitting 57cm Kettle Barbecues, so why not upgrade your existing Kettle BBQ and reap the benefits of the fantastic Grillstream Technology that is revolutionising the way food is cooked. 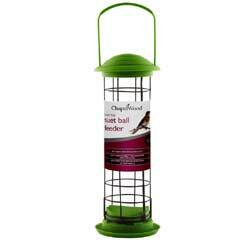 Manufactured by Leisuregrow Products Ltd. 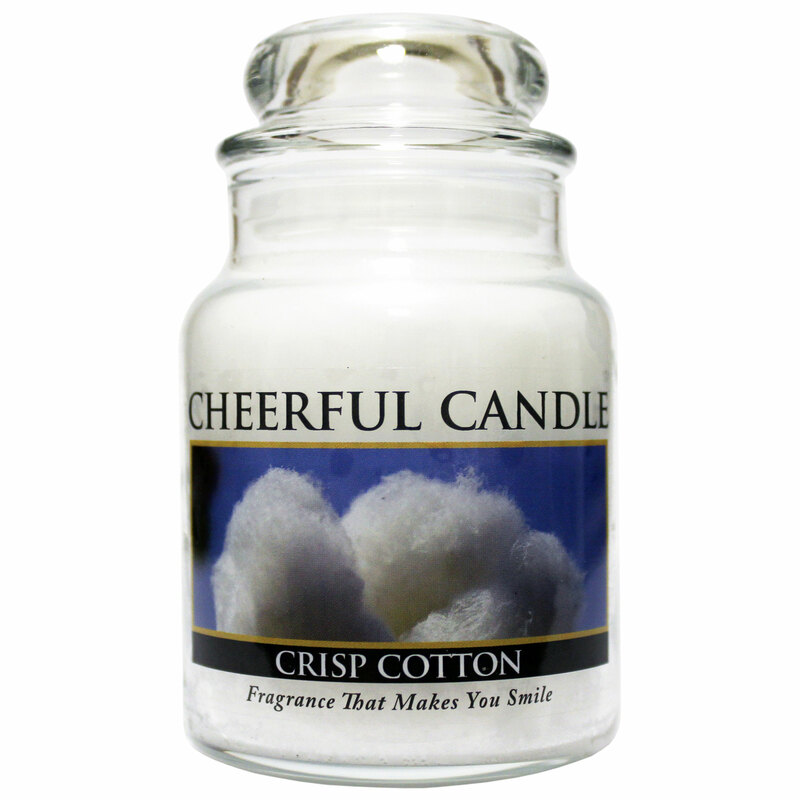 Features: Refined aroma of pure cotton, delivering a delightfully fresh scent. Made in the USA with high quality wicks and new True to Life scents to provide long-lasting, warming fragrance. Cheerful Candles focus on employing adult individuals with mental disabilities. Their Wickers receive a fair living wage and complete as much work as they are comfortable with. Holds 6 ounces, burns for up to 35 hours. Dimensions: Weight: 6oz Burns for up to 35 hours.